On March 13th we welcome Souls Grown Deep and Bill Arnett. Souls Grown Deep: African American Vernacular Art, vols.I & II, The Quilts of Gee’s Bend, Gee’s Bend: The Architecture of the Quilt, Gee’s Bend: The Women and Their Quilts, and Thornton Dial in the 21st Century. He has built important collections of African, Asian, and African-American art, among others, and has authored and curated many catalogues and exhibitions on subjects ranging from ancient ceramics to twentieth-century Mayan textiles. Souls Grown Deep Foundation is the only non-profit organization dedicated to documenting, researching, preserving, and exhibiting this work of these self-taught African American artists. Through the use of its 1,200 artworks and thousands of field photographs, the organization’s goal is to bring this vital and quintessentially American art form to a wider audience, to see its inclusion in the “real” American art dialogue, and ensure its recognition as one of the great American contributions to the history of art. Dinner will be provided by Homespun, wine provided by The Farmhouse at Serenbe and music throughout dinner will be performed by John Burke. Tickets: $85 each (nonrefundable); seats are limited to 40 guests for an intimate evening of discussion and dinner. We will do our best to accommodate dietary restrictions, provided that they are given with advance notice. 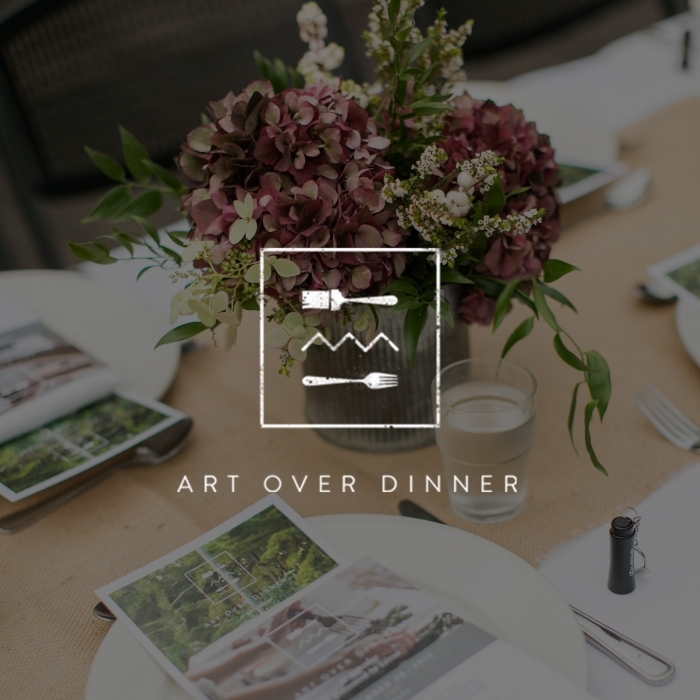 Please contact kirstin@serenbe.com with any questions or dietary restrictions.